A powerful earthquake jolted southern Iran today, killing at least one person and injuring 30 others, Iranian state television reported. 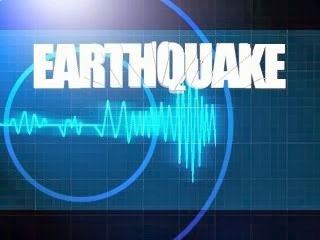 The quake, measuring 5.5 on the Richter scale, damaged many buildings and electricity lines in the southern province of Hormozgan. The tremor hit in the early morning in the town of Bastak.